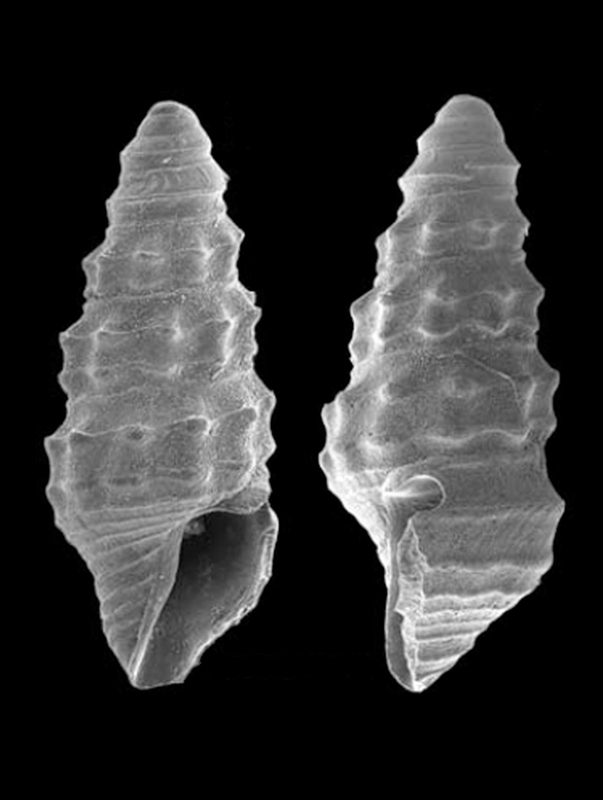 Housed in Natural History Museum of Los Angeles Country, USA, n. 3103. Raines B. & Pizzini M., 2009. 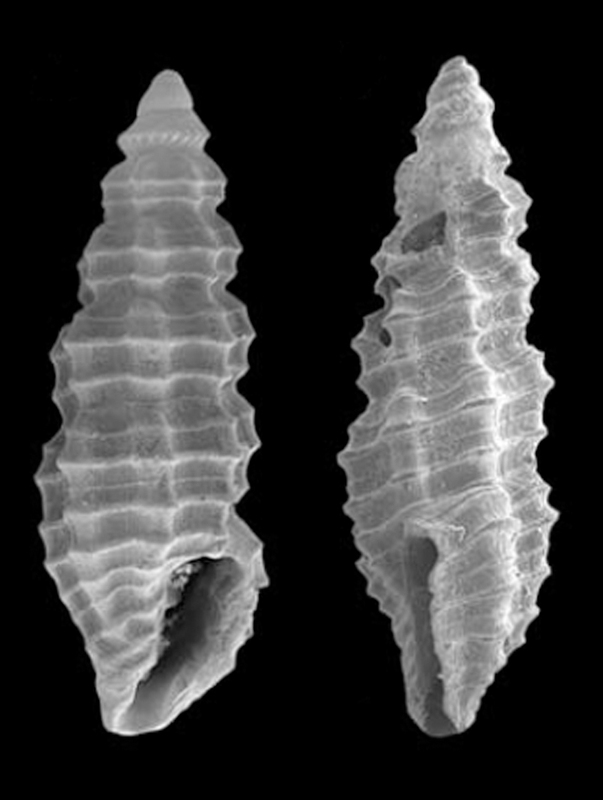 Two new Caecidae from the South-West Pacific Ocean and the “Caecum insculptum complex” (Caenogastropoda: Rissoidea). Bollettino Malacologico 45: 115-120 (2/2009). Housed in Western Australian Museum, Perth, Australia, n. S34645. Housed in Acquario Civico di Milano, Italy, n. 0822501. East China Sea, 180 m depth. Cecalupo A., 2008. 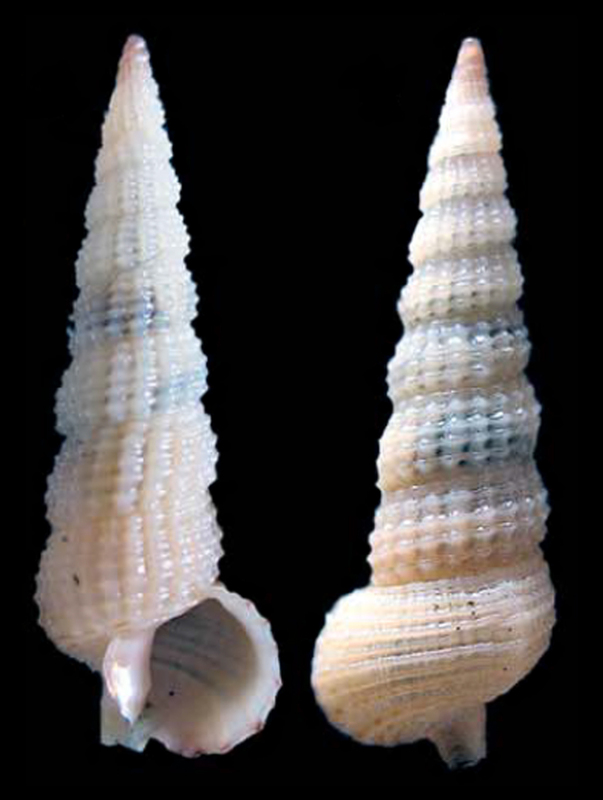 A new species of Cerithium (Gastropoda, Cerithiidae) from the East China Sea. Bollettino Malacologico 44 (9-12): 119-121 (2008). Housed in Acquario Civico di Milano, Italy, n. 0822502. Balicasag Island, about 6 km SE of Panglao, Philippines. Cecalupo A., 2008. 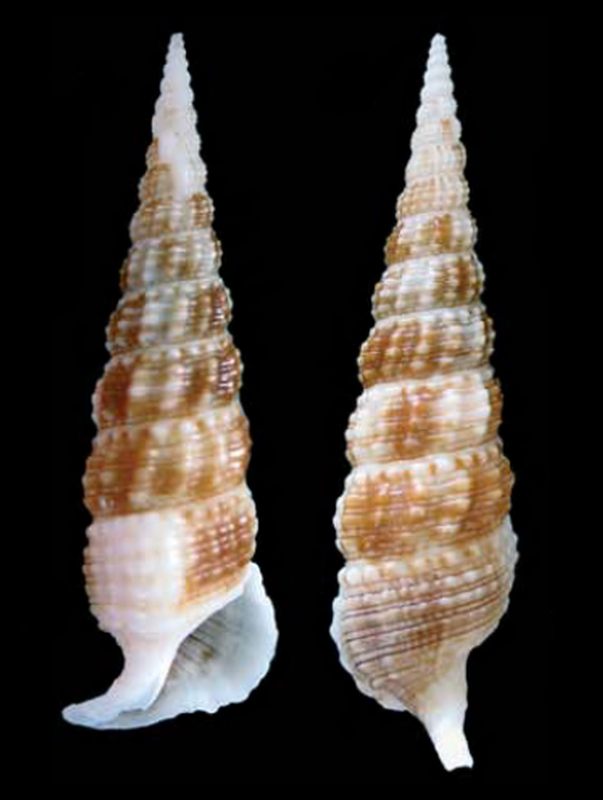 A new Rhinoclavis (Longicerithium) species (Gastropoda, Cerithiidae) from Philippines. Bollettino Malacologico 44 (9-12): 141-144 (2008). Housed in Australian Museum, Sydney, Australia, C415402 - n. 000384C. Milne Bay, about 400 km East of Port Moresby, Papua-New Guinea. Pizzini M., Nofroni I. & Bonfitto A., 2008. 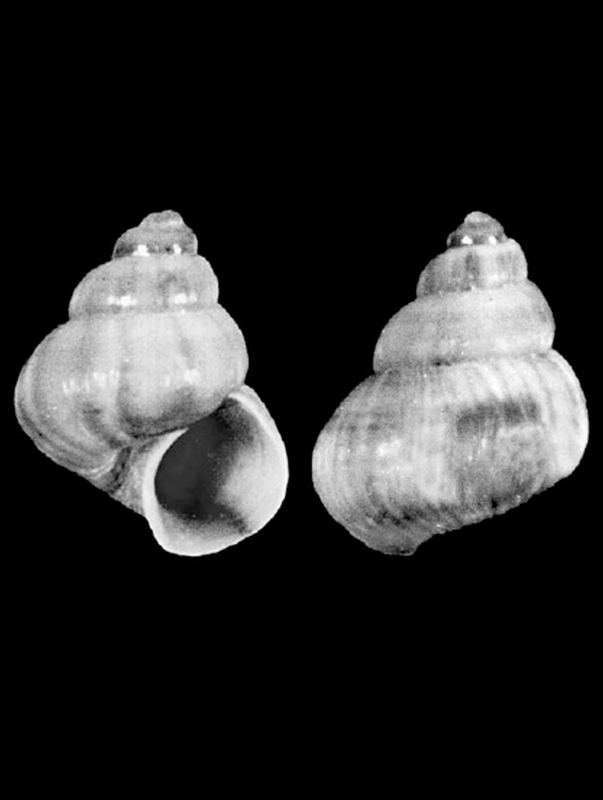 Two new species of Caecidae from the Indo-Pacific (Gastropoda). Bollettino Malacologico 44 (1-4): 21-25 (2008). Hikkaduwa, SW coast, about 200 km South of Colombo, Srî-Lanka. 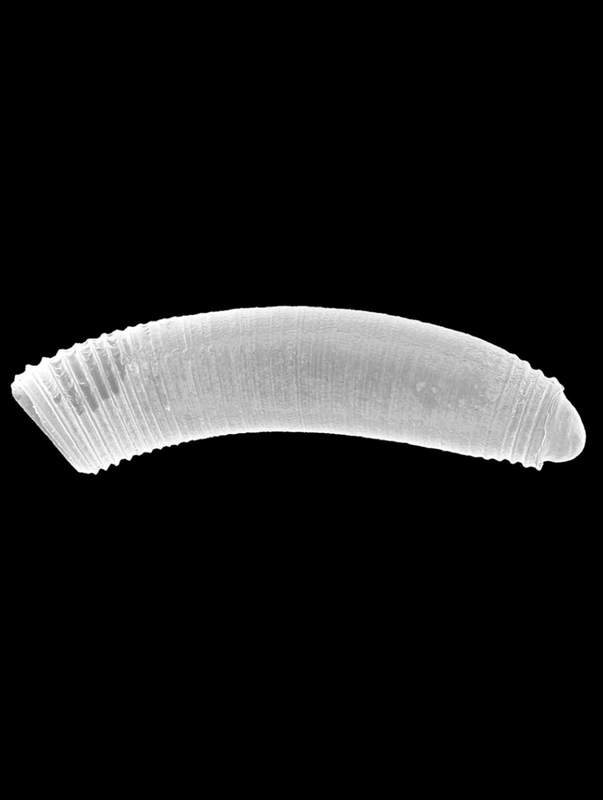 Housed in Museo di Storia Naturale del Mediterraneo di Livorno, Italy, Malacologia Vol V. n. 733. Tel Aviv, Israel. Muddy bottom, 20-25 m depth. 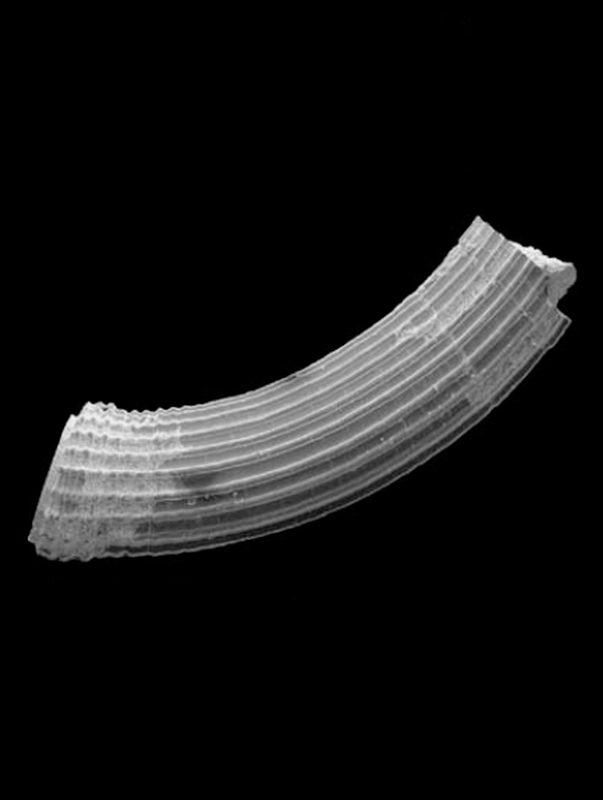 Bogi C. & Galil B. S., 2007. 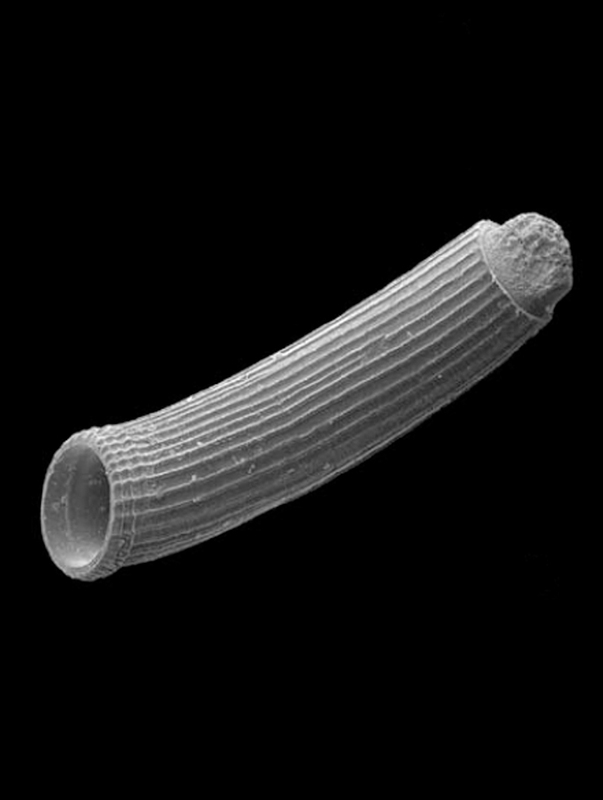 Setia levantina n. sp, una nuova specie di Rissoidae dalle coste Israeliane. Bollettino Malacologico 43 (9-12): 171-173 (2007). Housed in MSNM, n. i26944. About 20 km southeast of Ban Laem Phak Bia. Offshore, 21,6 m depth. Robba E., Di Geronimo I., Chaimanee N., Negri M. P. & Sanfilippo R., 2007. 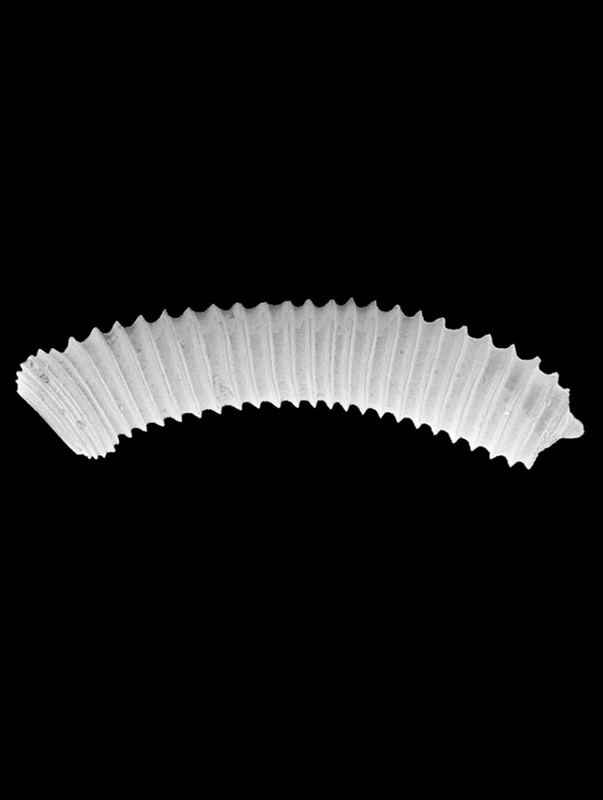 Holocene and Recent shallow soft-bottom mollusks from the Western Gulf of Thailand: Pak Phanang Bay and additions to Phetchaburi fauna. Bollettino Malacologico: 43 (supplement 6): 1-98 (2007). Housed in MSNM, n. i26957. About 26,7 km southeast of Ban Laem Phak Bia. Offshore, 23,6 m depth.